We accept all insurance, Medicare, and Medicaid! The fact is, most people these days have prescription cards that manage their costs regardless of what pharmacy they frequent. The co-pay that is paid to one pharmacy will be the same at any pharmacy that one chooses to use. 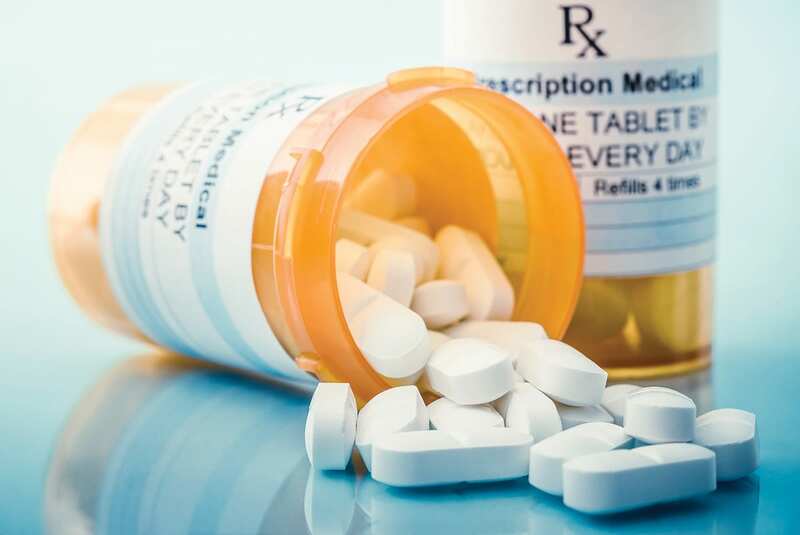 Therefore, it’s nice to know you do not have to worry about the cost of your prescriptions but rather you can concentrate on what type of specialized services your require. At Pharma 1, we do not consider ourselves just a Pharmacy but a complete wellness center. 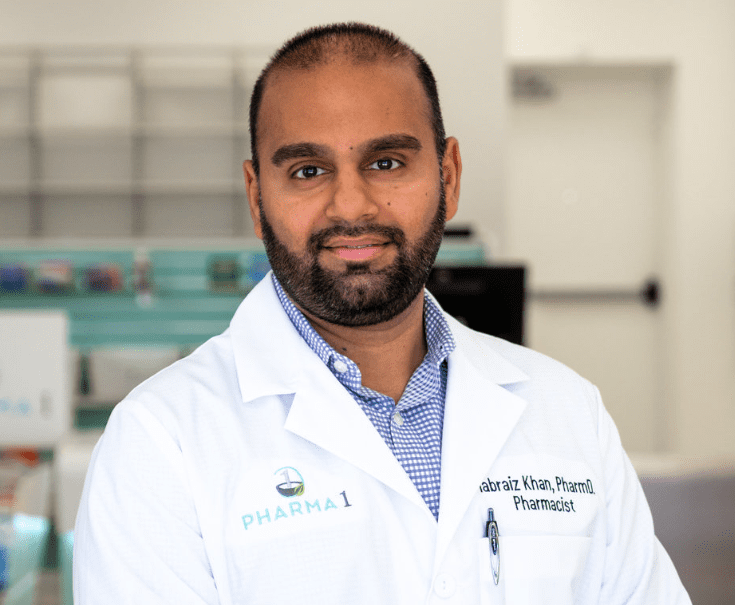 We are an independently-owned, family-run pharmacy that also provides specialized prescription compounding, nutritional consults, durable medical equipment, natural products, children’s and adult immunizations, wellness care and education.